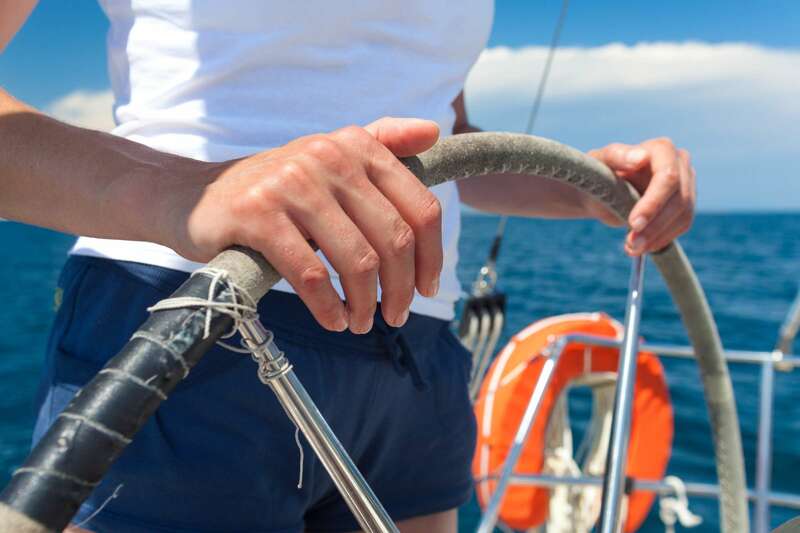 Let us show you the ropes to sail proficiently and safely. 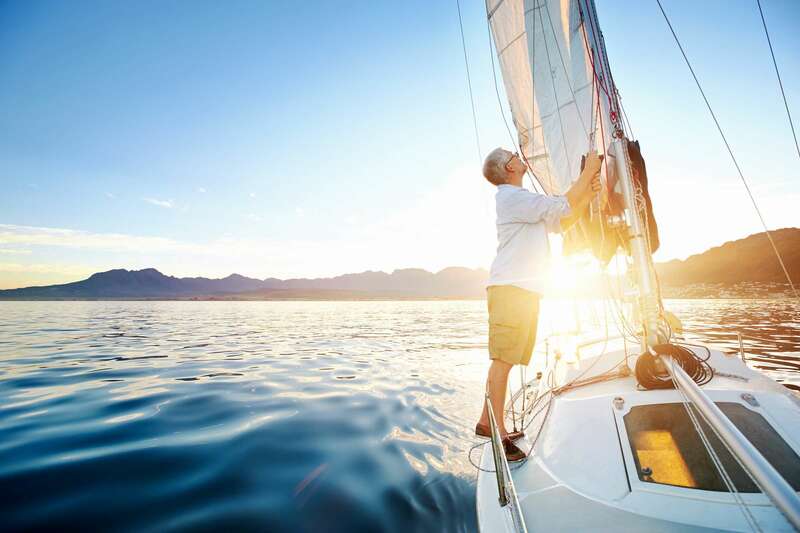 Experience the pleasure and grace of sailing with us. We have charters to suit all tastes. You can either sit back and relax or be part of the crew. Team Building and Corporate Charters available. Let us show you how to maximise your enjoyment of being out on the water. 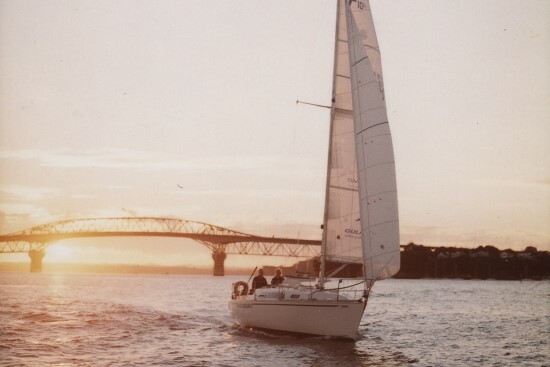 Upskill your sailing ability with one of our comprehensive Yachting New Zealand course. You’ll be in the hands of expert owner/operator Yachtmaster instructors who can tailor their charters and courses to suit you. 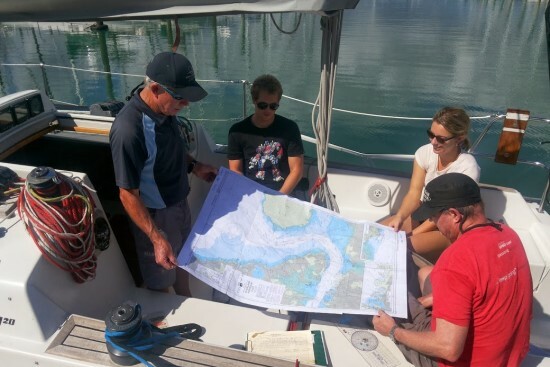 Gulfwind offers personalised, practical and hands-on courses which means you choose how much you want to learn depending on whether you are sailing for fun or competitively. We offer gift vouchers for that special occasion. Why not surprise someone with a unique gift. Gulfwind is here to give you, your family and friends the skills and confidence to enjoy being on the water. Join us, or invite us onboard your own yacht for one-on-one tuition. We realise that learning to sail and deciding which course is best for you is not always an obvious decision. We are more than happy to assist by discussing your unique situation and advising on your best course of action.